We at Greenvale, the leading turf suppliers in Warrington, Sale and wide, supply the best Golden Gravel for sale to Newton Le WIllows and beyond that has long been a mainstay of landscapers and home gardeners. This inexpensive, easy to use material can transform a plain, average garden into a masterpiece. Our supplies of golden gravel for sale Newton Le Willows wide makes attractive garden paths, driveways, and borders. It is also very useful as a groundcover/mulch around ornamental plants. We are also the leading suppliers of decorative slate Blackburn wide, supplying beautiful slate for your garden. Greenvale’s decorative Golden Gravel is a beautiful blend of gold, brown and grey hues. 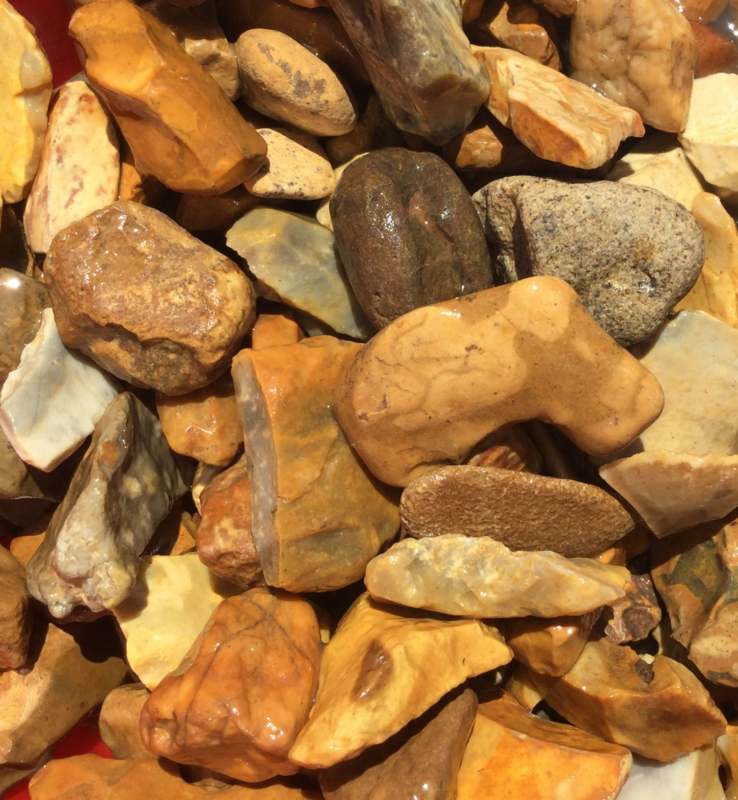 This natural stone is a mixture of round pebble-like rocks and flatter stones. 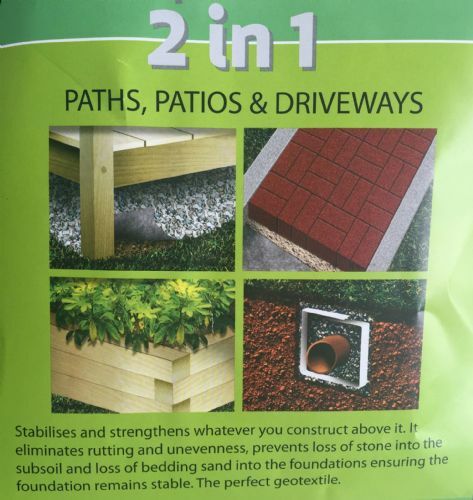 The average size of the particles is 20mm, so if you're wanting golden gravel 20mm for sale in St Helens or anywhere else in the North West, you needn't look anywhere else! 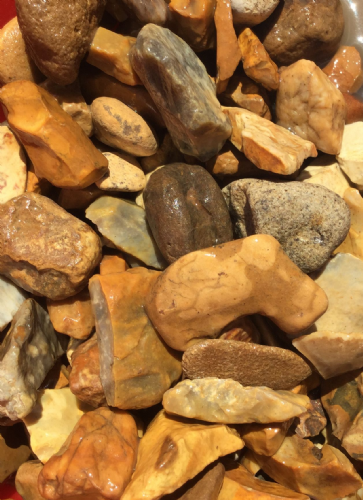 Many landscape experts prefer gravel for paths instead of harder surfaces; although gravel is a “hard” material, it has as “softer” look than pavement stones or concrete and it blends well into the natural environment. Decorative gravel also comes in an array of colours. You will find a variety of landscaping uses for this versatile material. 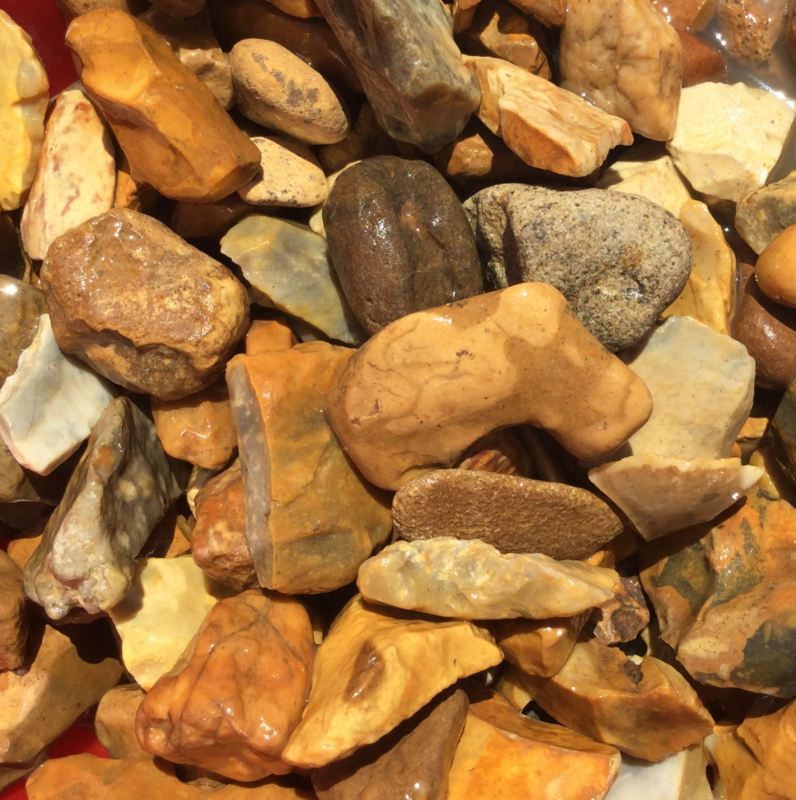 If you're looking for our golden gravel 20mm for sale in St Helens as well as any decorative gravel we supply but can't get in store, we offer a fantastic delivery service that caters to Blackburn, Bradford, Halifax and more. So if you are wanting our decorative gravel, don't hesitate to purchase online and we will deliver to Warrington, Sale, Newton Le Willows and beyond. Our supplies of golden gravel 20mm for sale in St Helens is available in bulk for large landscaping jobs. Buying in bulk is recommended for driveways. 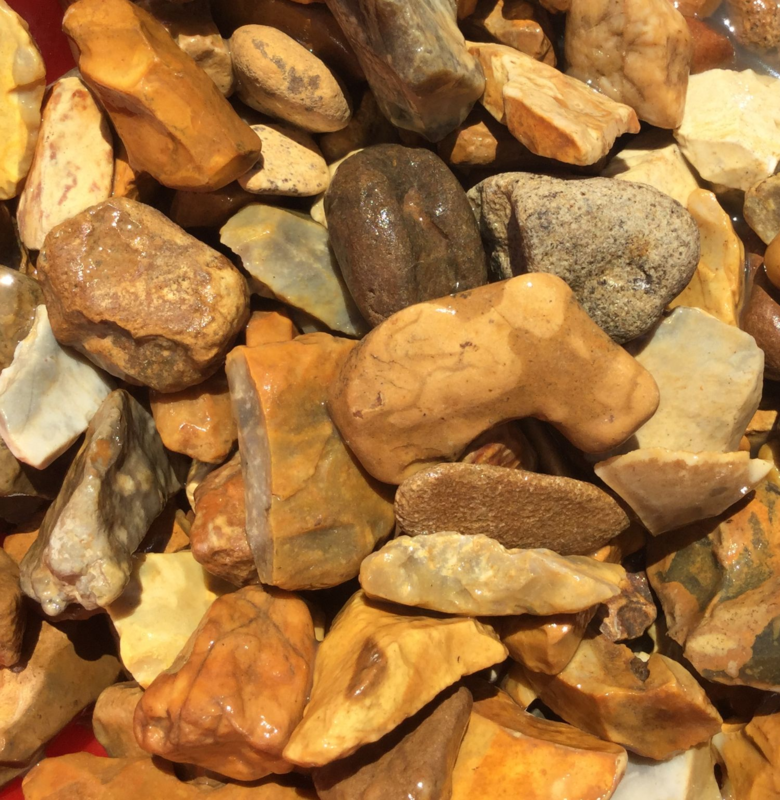 Golden Gravel is also available in tonne bags and large bags (25KG). 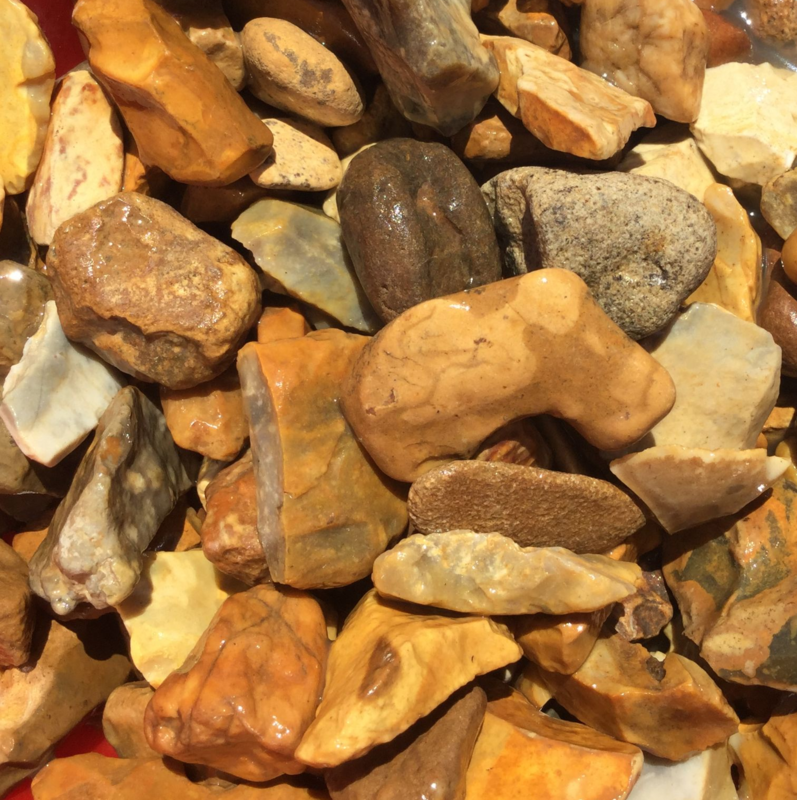 As well as our bulk gravel, we also stock and supply bulk aggregates for sale which are up to any landscape gardening task. 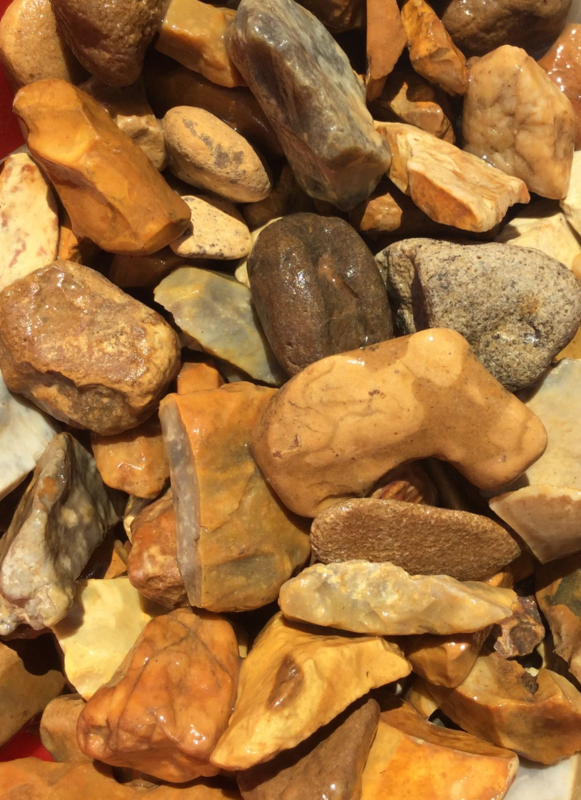 We Deliver All Of Our Decorative Gravel Supplies! As well as the fantastic golden gravel, we supply a fantastic range of decorative gravel to all areas of the North West including Warrington and Sale, leading turf suppliers Halifax, For more details regarding our products and services or if you're wanting to find a definitive price for the delivery of our golden gravel 20mm for sale to St Helens or any other of our bulk aggregates for sale, don't hesitate to visit our site or even give us a call. As leading suppliers of decorative slate Blackburn and golden gravel for sale Newton Le Willows wide, we will always be happy to help.